In today’s life bingo play has taken an important turn in many lives since this is the only time during which many can tie their horses to relax while enjoying a game. The 90 ball and 75 ball game has for long been the most played and favourite of bingo players however with the release of new bingo games such as Turbo bingo, 5 Line bingo, 80 ball bingo and so on, players have gone with the changes by adopting these types of new games which differs from the classic types of bingo games usually played. With the many bingo variations that have made surface is the 50 Ball bingo that’s an equally fun that attracted many. For the 50 ball game as the name suggests, 50 bingo balls are used where each ticket has just 10 numbers which are spread over two lines. A game that’s played at a faster pace, experienced players will be pleased. The game comprises of 2 prizes one for one line and one for getting a full house where there can be a jackpot depending on the destination at which you’re playing. As for the card prices, these will vary as well. Available on desktop, mobile and tablet while you play online, the 50 ball bingo game has brought along themed rooms as well which will vary depending on the occasions or seasons with a touch of background music that only come to add spice into a game play. While playing both in a bingo hall and online, the liberty to talk or chat is present therefore you may have a good conversation while enjoying a 50 ball game. 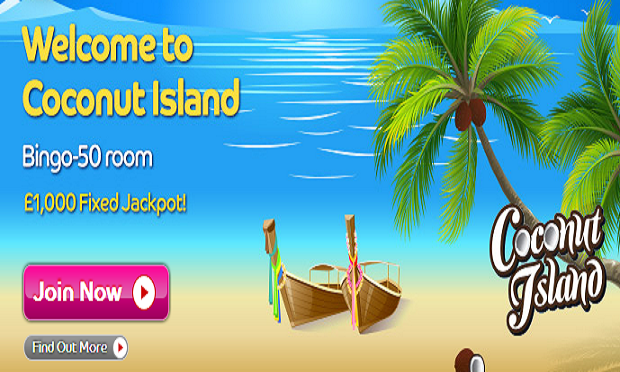 At online destinations, the plus that you have is that you will be able to take part in chat games which the chat host will play so as to award you with free cards, points and even free spins. While bingo is one of the most played type of game, there has been many changes that took place so take a walk through the changes to discover the new 50 ball bingo that’s now available at many bingo destinations! All set to play 50 ball bingo? Now head over to Online Bingo Reviews, to know more about bingo promotions, bingo bonuses etc.